Java is an object -oriented programming language and is a platform too. It is simple to understand and is a general purpose language. It was developed by Sun Microsystems and was later overtaken by Oracle Incorporation. The latest version is Java 8. 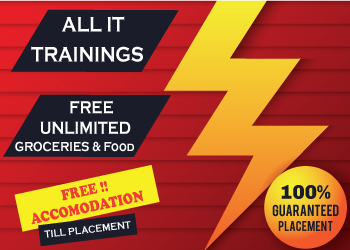 It is the most powerful and dynamic programming language being used today. This language evolved from Oak language. Core java includes basics of Java necessary to understand and work on any Java technology. It is used for developing general Java application(s). It also refers to Java SE (Java standard edition) and includes technologies like XML, JVM, tools API, etc. 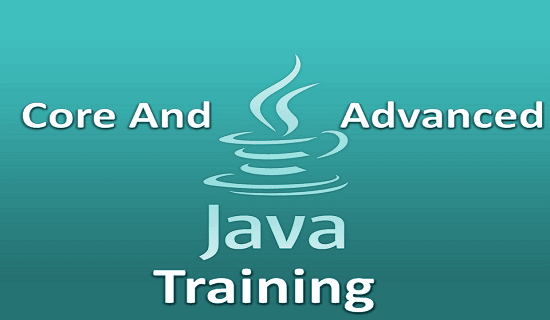 Advance Java includes developing the web-based application and enterprise applications. It refers to Java EE (Java Enterprise Edition) and includes technologies like Applet, Servlet programming, Java persistence API, etc. Types of programming language and Paradigms.